Alotau Open MP Charles Abel has nominated to defend his seat in this election. Thousands of residents witness the nomination in Alotau. 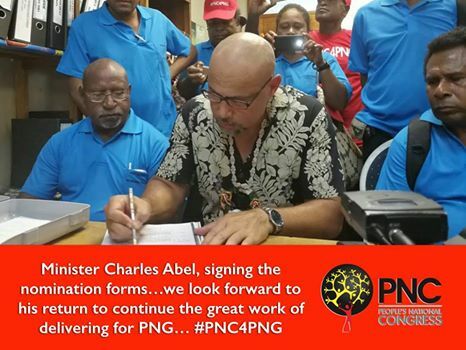 Mr. Abel will run under the Peoples National Congress Party led by the Prime Minister Peter O'Neill. 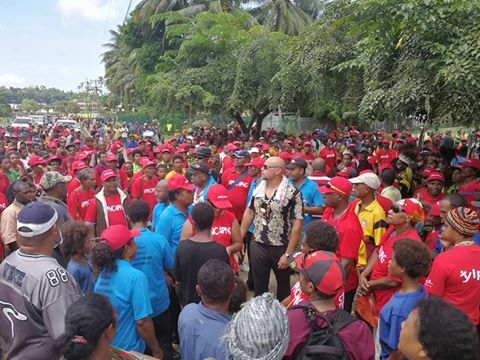 Thousands of Abel supporters marched the street of Alotau in sea of red to witness the nomination of their member.